Hey guys check out Blinkist and read so many books during busy days! The first 100 people to go https://www.blinkist.com/mina get unlimited access for 1 week to try it out. 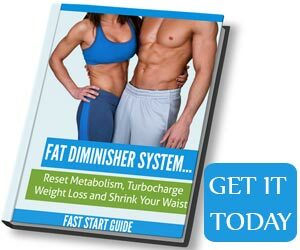 You’ll also get 25% off if you want the full membership. 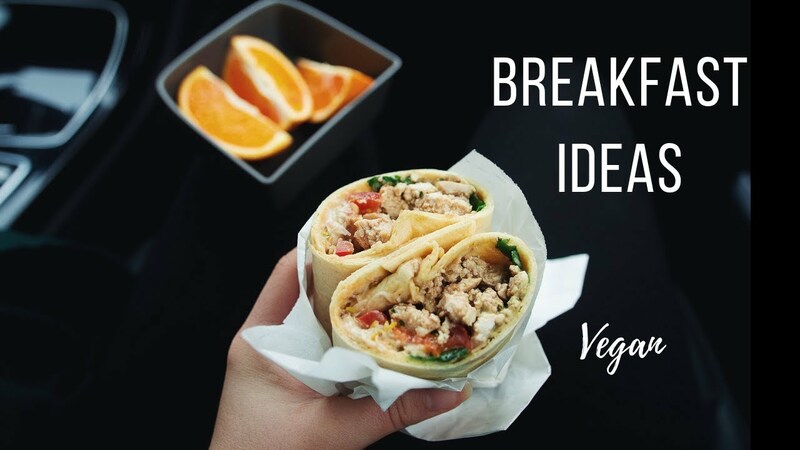 Today I’m sharing with you 3 simple yet tasty vegan breakfast ideas – easy wraps with vegan mozzarella, my favorite smoothie at the moment and a savory tofu cake. → for anyone who this with a muffin tin – let me know how it goes!